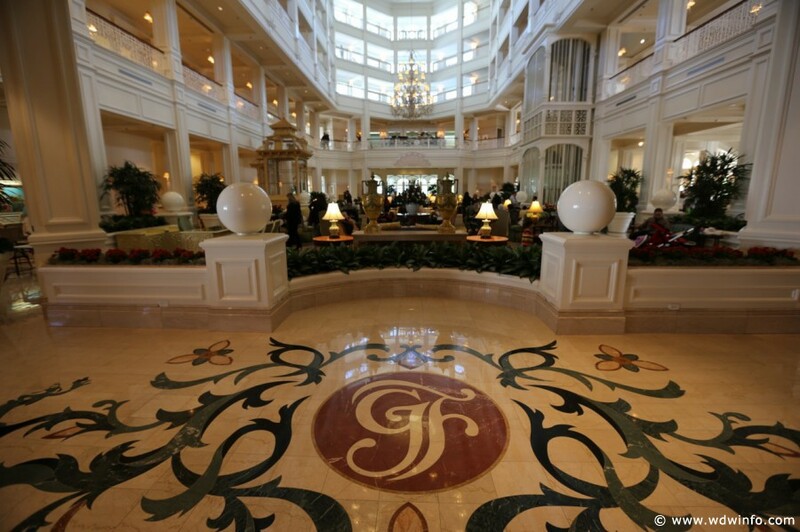 Guests can celebrate the Easter season at Disney’s Grand Floridian Resort & Spa as the Easter Egg display returns on March 24th. The lobby will showcase dozens of gorgeous, hand-decorated Easter Eggs made by Disney pastry chefs that guests can vote on during Easter weekend. This 7th annual Easter Egg display will run until April 10th.